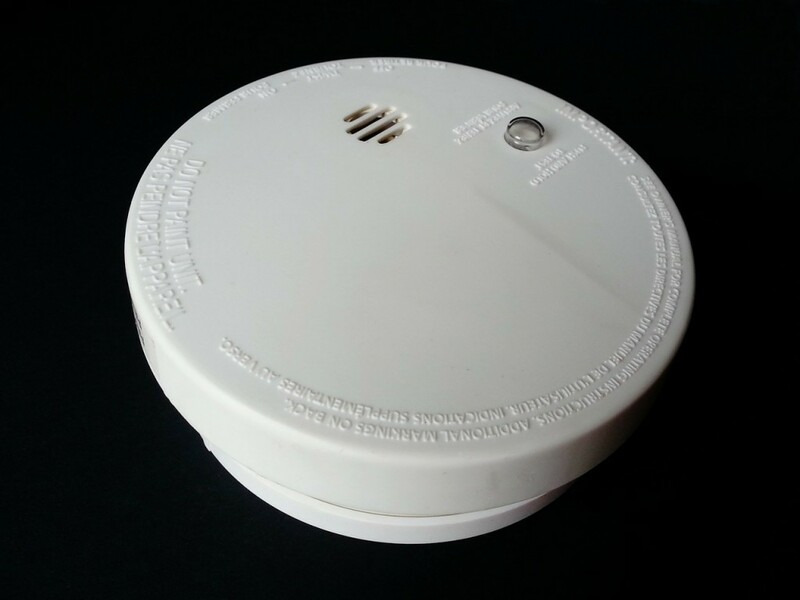 All landlords in England must now install smoke alarms on all floors of their properties in accordance with the Smoke and Carbon Monoxide Alarm (England) Regulations. The new regulations were approved by parliament two weeks ago and came into full effect on the 1st October. The regulations require landlords to install smoke alarms on all floors of their properties and check them at the start of each tenancy. Landlords are now also required to install carbon monoxide alarms in high risk rooms, such as those where a solid fuel heating system is installed. Sanctions for not adhering to the new regulations can result in a £5,000 civil penalty. Although this places a lot of additional pressure onto our Landlords, Walton&Allen are advising all landlords of the properties that we manage to check the smoke and carbon monoxide alarms at their properties as soon as possible. We also advise our tenants to check their smoke alarms regularly and to report any faults to us immediately. If any of our tenants or landlords have any queries regarding the new regulations, please feel free to contact a member of our team today.